Driving Directions: Rt 301, Right onto 304 (Ruthsburg Rd), Left on Fogwell Rd, Left on Freedom Lane, Left on Patriot Way. 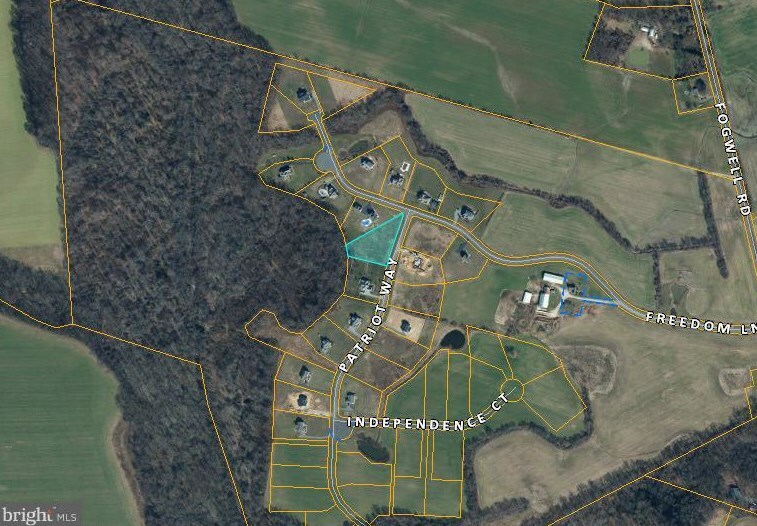 Listed by Coldwell Banker Waterman Realty, David G Dauses Jr.
Sold by Long & Foster Real Estate, Inc., Jimmy J White Jr.
Patriot Way, Centreville, MD 21617 (MLS# 1000038279) is a Lots/Land property with a lot size of 1.25 acres. Patriot Way is currently listed for $89,900 and was received on October 24, 2016. Want to learn more about Patriot Way? 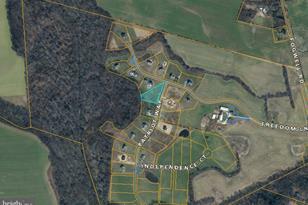 Do you have questions about finding other Lots/Land real estate for sale in Centreville? 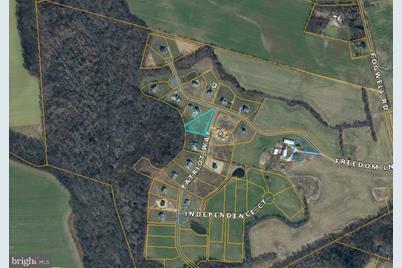 You can browse all Centreville real estate or contact a Coldwell Banker agent to request more information.